R.T. Coles Jr. High And Vocational School once occupied the northeast corner of 19th&Tracy in Kansas City, MO. The school was established at this location in 1906 as Lincoln High School. In 1936 a new Lincoln High School was constructed at 22nd&Woodland. The older building was renamed, R.T. Coles, The building was sold in 1961 and demolished in 1965. There is nothing to indicate that this institution ever existed that can be readily identified by the general public. 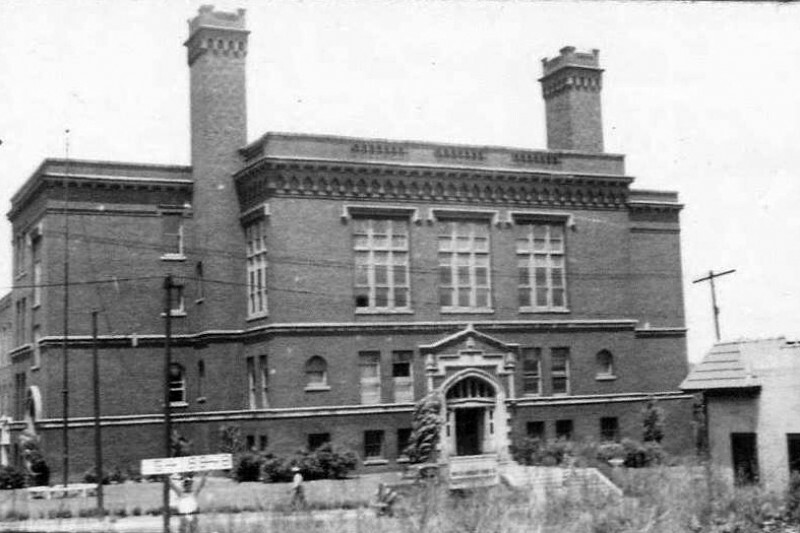 This school served the educational and vocational needs of the black community for many years. To do away with such an important structure without an onsite marker is unforgivable. We hope this can be corrected. It is the mission of the combined classes of Lincoln/R.T. Coles Alumni, class of 1954, that we make every effort to have a marker placed at the site, telling the awsome story of this long forgotten educational institution. In 1933 the school was named in honor of Mr. Richard T. Coles a teacher and principal. He came to Kansas City in 1880 and taught in the first public school for black students. 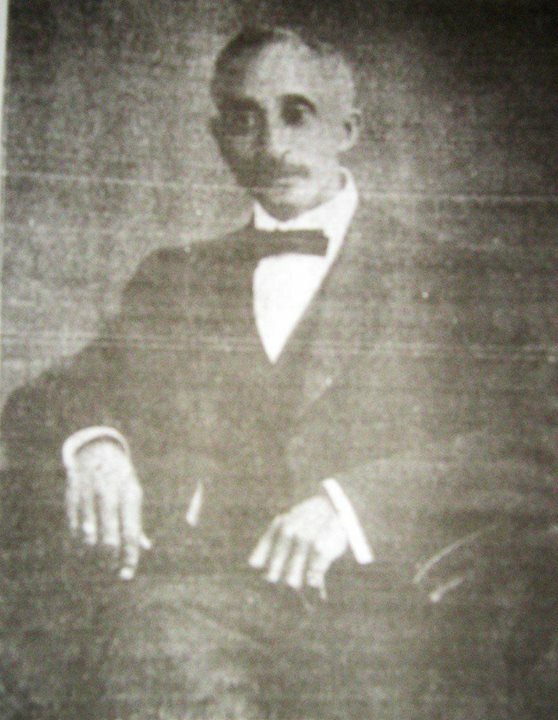 He was the first principal to introduce industrial training programs in an elementary school. This is just a taste of the rich history of Mr. Coles. Won't you please help us achieve this goal of having a marker placed at the location, by donating to this cause. We are a not-for-profit- orginazation(501-c3). Those who wish to donate by check, please mail to: R.T. Coles Historical Memorial Marker Fund, P.O. Box 140592, Kansas City, MO. 64114-8592. You will receive verification of your donation. Thank you for your support. Thanks to Everett Gardner for your support and donation. As a member of the class of 1954 you know how important your support is, thanks again. The fundraiser is still ongoing. However, due to new negotiations with The Native Son's and Daughters of Greater Kansas City, the fundraiser will come to an end on Friday, June 2nd. A price has been agreed upon that will allow us to erect an outstanding Memorial Marker that should please all of the supporters of this project. Sorry for the time delay in getting this information out in a more timely manner. The final draft has been presented to the NSDGKC for approval. The site for the installation has been approved by the city so all systems are GO. At this time I wish to thank all who supported the LH/R.T. Coles class of 1954 in this effort. Without your dedication and financial support this project would not have succeeded. Stay tuned for further updates as they become available. The class sends it's thanks. Today, April 3, 2017, Geri and myself appeared before the Municipal Arts Council to make a formal presentation of the R.T. Coles Historical Memorial Marker Project. The Council, after hearing our presentation and getting the answers to some questions, voted to approve the project, unanimously. The ongoing process of raising funds will continue until our goal of $10,000.00 has been reached. I want to thank all who showed up at the meeting to show their support of the project and also those who had us in their hearts but weren't able to attend. Let's keep the momentum going. Your continued support is still needed until our goal has been reached. The campaign is moving forward steadily. Those who have contacted me and make pledges to donate, now is the time to do so, please. Our target date is drawing nearer and a presentation is being prepared for The Municipal Art Commission which will approve the final location for the marker. Plans are underway to make the presentation on Monday, the 3rd of April. at City Hall.So please, wont you step up and show your support with your donation before time runs out. Thank you Lola for your support. James&Yolanda on behalf of the class of L.H./R.T. Coles-1954, we want to say thank you for support and your donation. Robert & Dorothea, on behalf of the LH/R.T. Class of 1954, we wish to thank you for your support and your generous donation. We will keep you posted on the progress regarding the Historical Marker. Be well and we thank you again. Michael thank you so much, on behalf of the LH/R.T. Coles class of 1954, for your support and generous donation. Carl thanks for your support and your generous donation. On behalf of the class of LH/R.T.Coles-1954, we say thanks.